Harness and Spencer back in the lab. Charles Spencer and Gregory Del Piero as So What present So What featuring Kenny Bobien "Let Me Apologize" As Reviewed on Spiritofhouse.com: Back in spring of 2009, So What aka Gregory Del Piero and Charles Spencer blessed us with the marvelous "Let me apologize" (released through Del Records), now this soulful gem featuring legendary vocalist Kenny Bobien returns in dazzling remixes. 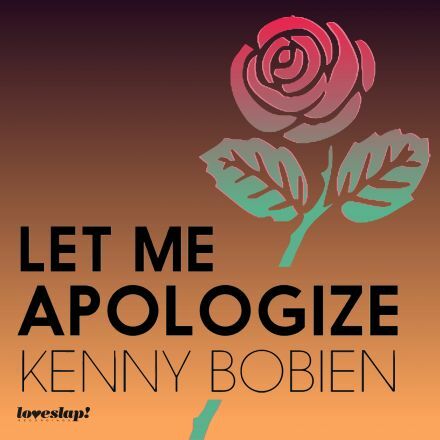 The main attraction is the gorgeous vocal version which fuses Kenny Bobien's incomparable falsetto vocals with a thrilling organic backdrop and illustrious keys. Also included is the fiery 'Guilty Dub' which gives the track a deeper truly mesmerizing feel. 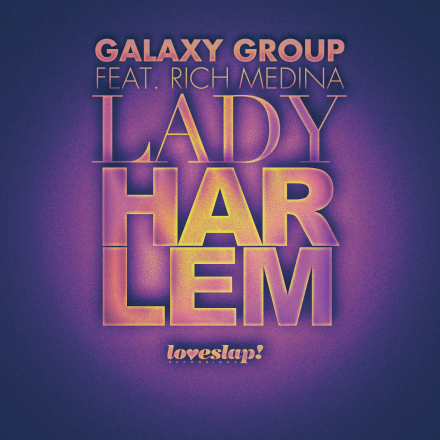 Galaxy Group continues its string of evocative, top quality house music releases on Loveslap! Recordings with "Lady Harlem," featuring the spoken vocal of the legendary Rich Medina. Galaxy Group, the collaborative project of DJs Charles Spencer and Antoine Green (Capitol A), originally formed from a chance meeting on San Francisco's Haight Street. The duo quickly made their mark with a remix for Capitol A's big tune "Serve It Up" on the Sonar Kollektiv label and haven't looked back. 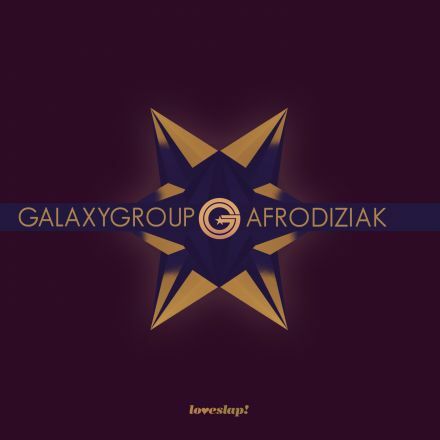 With releases like "Out Of Control," "Afrodiziak," and "Back2U" Galaxy Group have graced many DJ's sets with their trademark brand of deep house mixed with broken beat, hip hop, and jazz influences. Brand new House single on Loveslap! Following up previous singles Ease Back and Afrodiziak, Galaxy Group (Capitol A and Charles Spencer) are back with a lovely vocal treatment from legendary Chi-town house sensation Carla Prather. A wistful tale of the push and pull of romance some of us relate to all too well! A diverse trio of instrumental reworks round the package out. Mastered by Johnny Fiasco. Hot on the heels of "Don't Play" and "Out Of Control", Galaxy Group (consisting of Capitol A and Charles Spencer) return with another tasty treat for the dancefloor. Afrodiziak features sizzling piano work from Chicago Afro-Latin Jazz Ensemble (CALJE) bandleader Darwin Noguera.